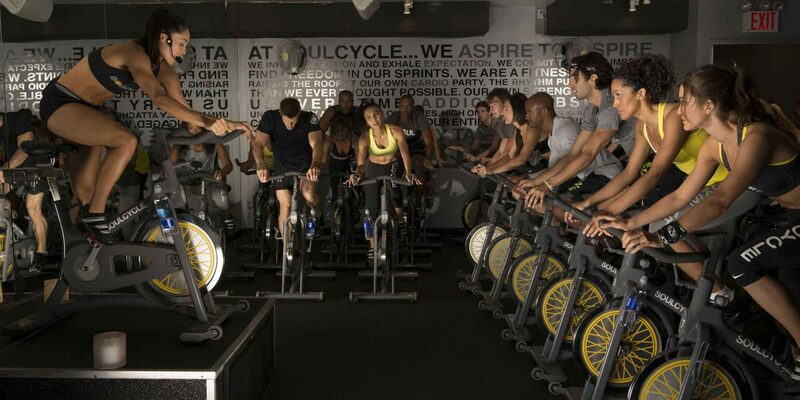 How do you get millions of people excited about a brand that they've never experienced before? 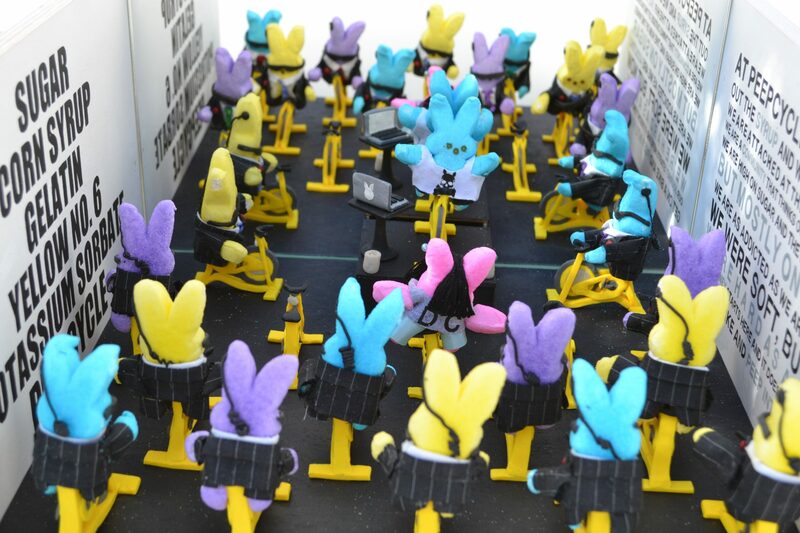 You launch a robust press, influencer and marketing campaign to reach every last one of their potential customers (and perhaps create a Peeps diorama for Buzzfeed pickup). 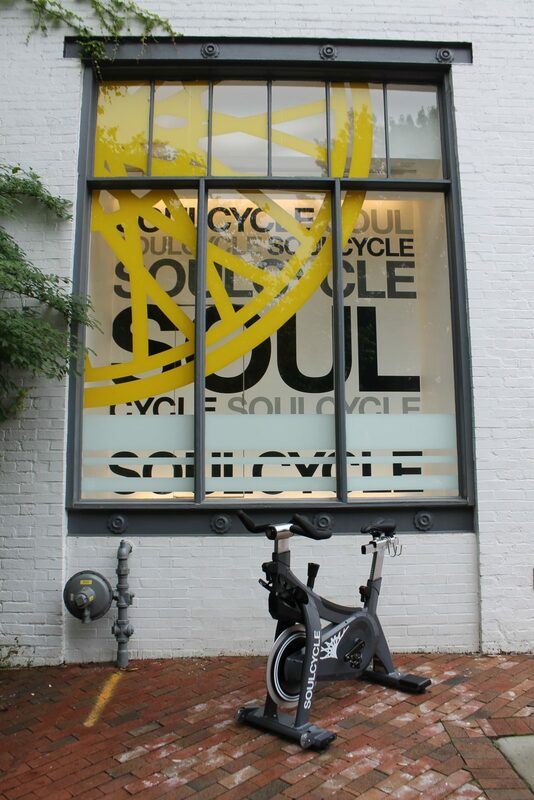 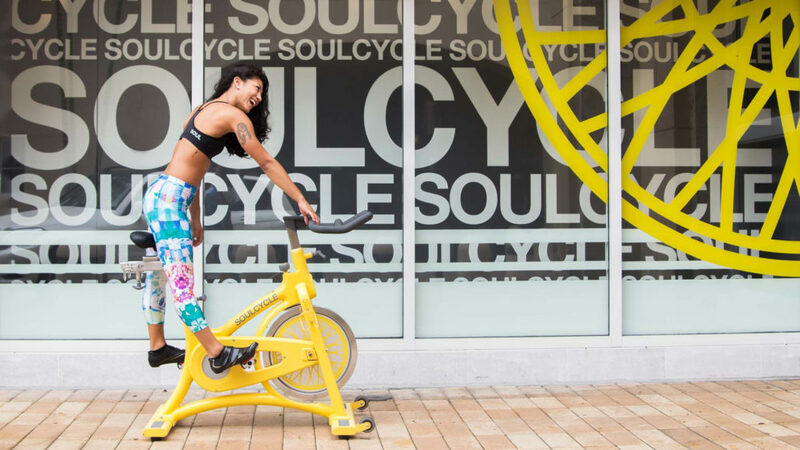 For SoulCycle, we did just that for its five studios in Washington and built launch strategies for markets including Philadelphia, Houston and Dallas.